Be Proud of Gay Pride and Remember! 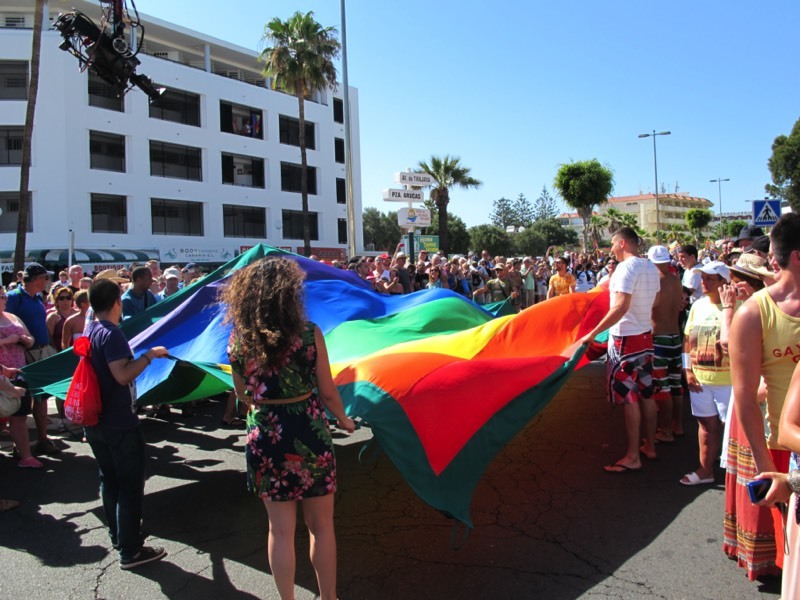 Gay Pride is always a huge event in Gran Canaria – after all, it is the second largest Pride event in Spain and one of the biggest such events in the world. 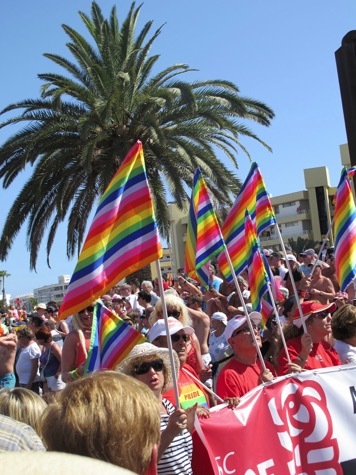 The very first Gay Pride in Maspalomas took place in May 2001 and we have seen the festival get bigger and better each year. Officers from New York's Police Department arrived. They were helmeted and carried clubs. Men on roofs or in rooms overlooking Christopher Street hurled bottles at the police. When the police looked up no one could be seen. Two policemen chased a gay man down a side street. Gay bystanders started running alongside their brother. Before long a large group was running. A man at the head of the group suddenly held out his arms and yelled, "Stop!" the group stopped. "There are two cops and how many of us?" The following night, Wednesday, July 2, events took a brutal turn. The policemen used their truncheons indiscriminately. Young people were lying on the sidewalk, bleeding from their heads, faces and mouths. Others were nursing bruised and often bleeding arms, legs, backs and necks. 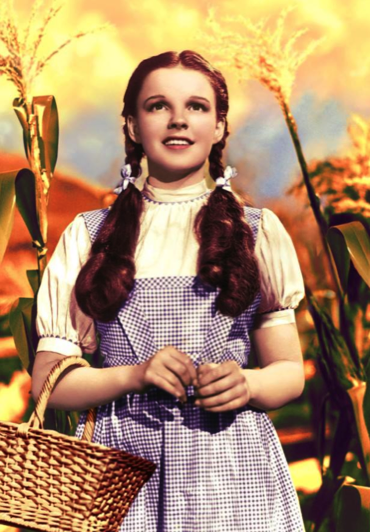 This was the eventful day when gay icon, Judy Garland, was found dead from a drug overdose in her London home. Flags hung at half-mast on Fire Island, Friday, June 27 when Judy was buried. On Saturday morning, June 28, the raids on the Stonewall Inn began. The police van arrived and the barman, doorman, three drag queens and a struggling lesbian were thrown inside. There were attempts to topple the police van and this first riot lasted for around 45 minutes. The New York Times claimed that 400 youths had participated. Shouts of "Gay Power" and "Liberate Christopher Street!" echoed along Sixth and Seventh Avenues, and Greenwich Avenue (where imprisoned lesbians shouted support from their barred windows). 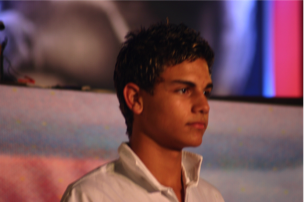 Eye witness accounts show that there was a strong feeling from the gay community and a strong fighting spirit and an intoxicating sense of growing power against something that was very wrong. Age-old barriers were beginning to break down and started a chain reaction across the world. Gay men and women in other parts of the country were starting to emerge from their closets. California's gay cities of San Francisco and Los Angeles had their own gay renaissance. 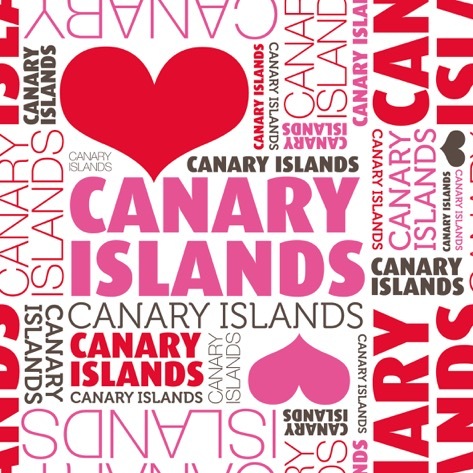 New organisations spread throughout the land. A year later, diverse gay groups and independent gays marched in unity. 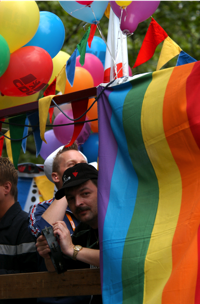 Annual Gay Pride days would follow and this is the heritage that gay men and women celebrate each year in Gay Pride events all over the world. The event and the movement are unstoppable. Nowadays, many gays and lesbians dress in bright colours, head-to-toe leather or sometimes next to nothing. Regardless of the attire, all of the participants join the festivities to remind the world that gays deserve the same rights as others and people should be free to live their own lifestyle, free of judgement or hate. 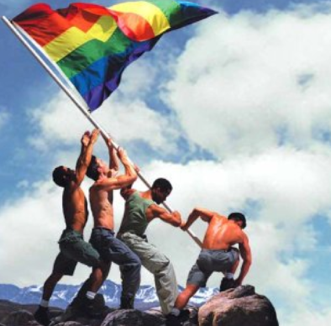 Gay pride is also a symbol of solidarity and an opportunity to express the vivid personalities that reflect the diverse gay communities throughout the world. 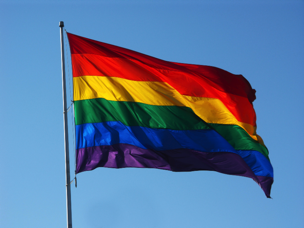 During this time the skies are covered with Gay Pride flags and banners, the symbol of gay solidarity and freedom. Remember and be very proud of what has been achieved by others who have gone before us and enjoy Gay Pride!